Every day we hear about Millennials; before, we used to hear about Gen X, and before that, Baby Boomers. This generation buys this, and that generation buys that, and this generation would never buy this or that. One thing I’ve noticed, however, is that age does affect a farmer’s decisions, but often not in the way it applies to the general population. For instance, we find that far from being unmotivated slackers, as Millennials are often considered in the general population, Millennial farmers are highly educated, motivated, gung-ho decision makers for their farming operations. But generational labels don’t always apply well on the farm – we find farmers in their 50s who consider themselves too old to learn new technology, and farmers in their 80s who have the latest smart phone (with apps!). So what is the best way to create technology that appeals to a population where the average age is 58? We find a definite break in the adoption of smart phone apps at age 50, for example. So with many leading farmers in their 60s, what are the keys to creating products farmers want to buy and from which they will be able to add value to their farming operations? First, remember that they don’t buy your technology to get technology…they buy it to reduce expenses, increase profits, manage their operations better, maximize their productivity, make their lives easier. Second, remember that very few farmers actually like technology for technology’s sake. It’s a necessity to survive. That means that the less time it takes to use technology and the easier it is to interact with, the more you win. Farmers are by nature, impatient, generally because they are always in a hurry to get something done. If your interface takes 10 seconds to work with instead of two minutes, that is a huge deal to many farmers. Third, remember the conditions in which your technology needs to work. It’s way better than it used to be, but its not a pristine climate controlled office out there. Farmers must deal with dirt and vibration, bumps and sways, and sunlight and glare, and eyes that aren’t as good as they used to be. 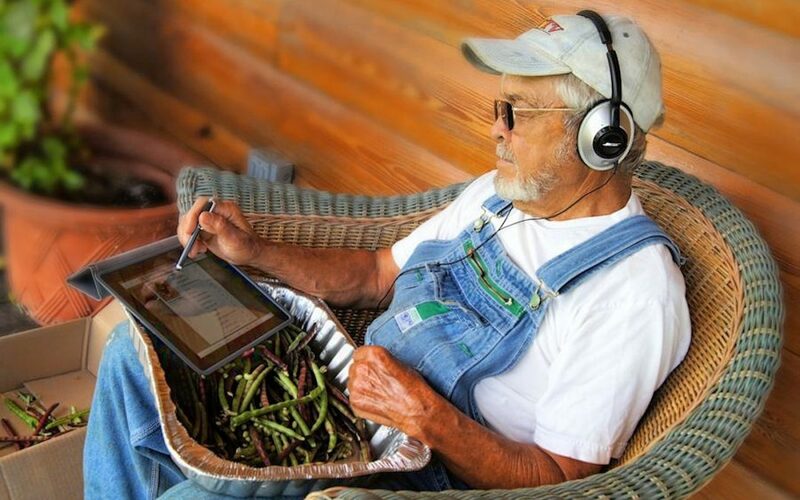 We’ve helped technology companies streamline their functionality and their interfaces to make them more “farmer friendly,” and that’s a win for everybody. When you choose a market research partner, it’s important to select someone who knows the market, knows the people in it, and can help you obtain the insight you are looking for. Ask for a copy of our newest white paper, Marketing to Young Farmers: Strategies that Work. Using Millennium’s proprietary Empathic Method, we reveal the farmer’s decision-making process by taking their whole personal framework into account, not just one particular decision. The result is deeper insights, more meaningful marketing messages, and faster sales growth. Schedule a call to learn more.